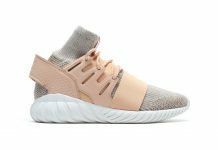 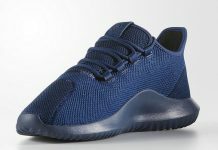 It’s no secret that the adidas Tubular has been a popular choice for sneakerheads enthralled with fashionably functional shoes and with this preview for 2016, we can assume an upward trend to take place. 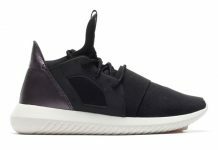 Taking after their premium Y-3 brand, adidas continues to present a contemporary design that probably won’t break the bank. 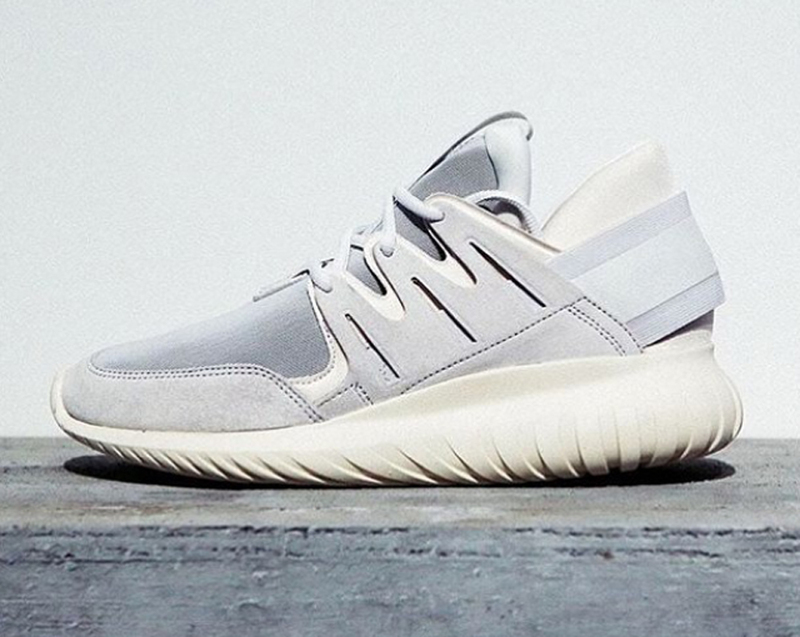 Stay tuned to Modern Notoriety as we continue to follow the future of the Tubular line.